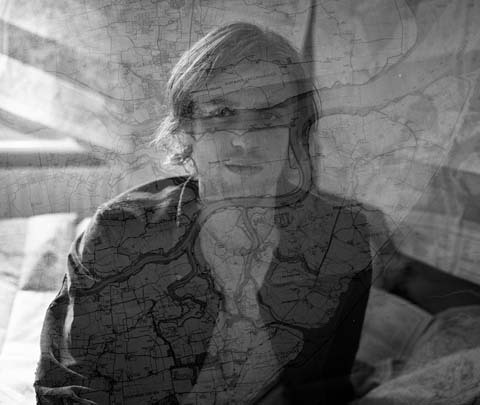 Johnny Flynn is back with a beautiful new album, inspired by long walks and becoming a father. 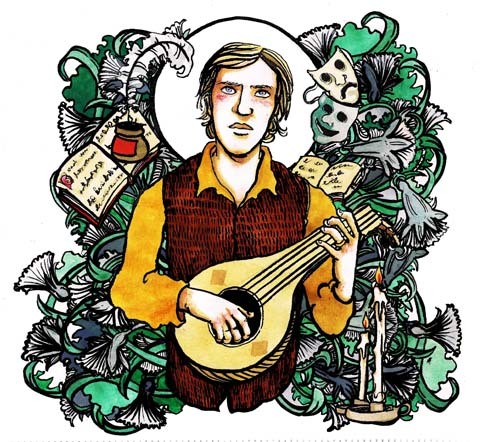 Johnny Flynn by Emma McMorrow. Johnny Flynn is now a husband and a father, as well as an actor and musician. His many roles have inspired Country Mile, his first album in some years, and one which returns to his roots as a relaxed storyteller - relating journeys, both real and literal, in acoustic style. The result is a sonically beautiful yet raw selection of songs that will keep you warm through those long dark winter nights. I particularly love his title track, which is accompanied by a suitably lo-fi video that follows Johnny's travels across hill and dale. Johnny Flynn by Luke Montgomery. The beautiful new single from Emmy the Great comes out on the 6th June, to be followed by her new album Virtue soon afterwards. Here's a taster of what to expect with a preview of the video directed by Derek Andrade.